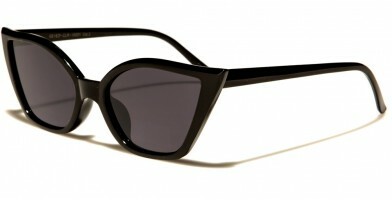 Nothing in the world of fashion sunglasses ever truly goes out of style. 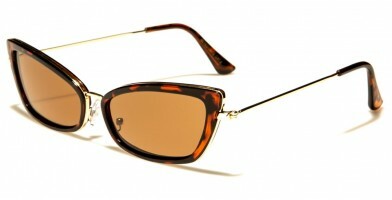 There may be ebbs and flows, but great styles tend to live forever. 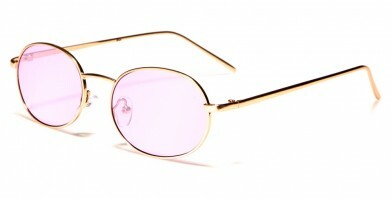 And right now, the 90s are back in full force! 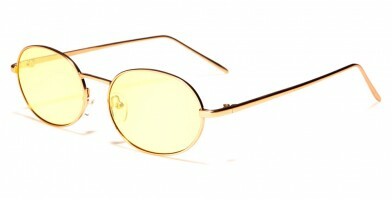 That's why we've introduced a whole new line of 90s style wholesale sunglasses that your customers are going to absolutely love. 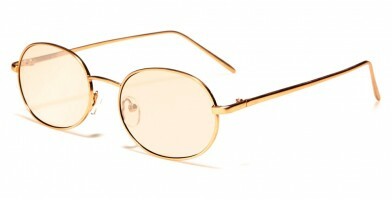 The 1990s were a decade of transition that bridged the gap between the big hair 80s and what we thought was going to be the future of the 2000s. 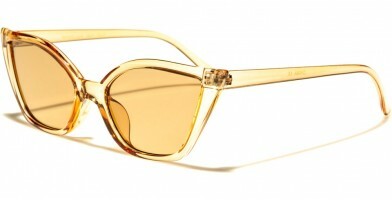 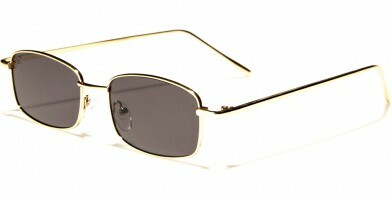 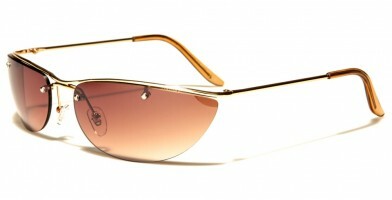 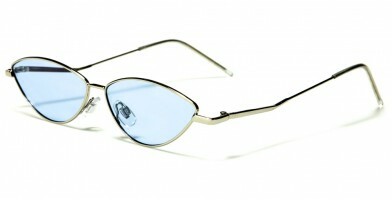 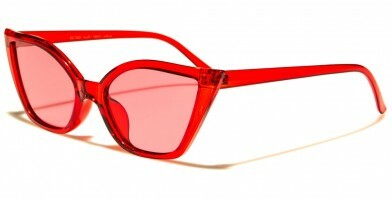 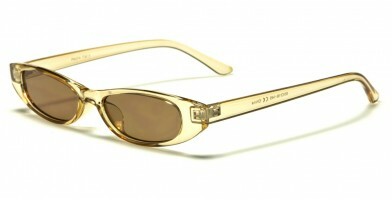 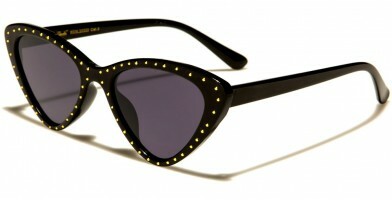 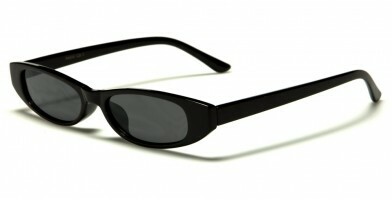 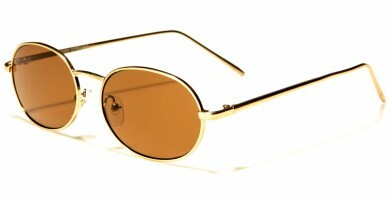 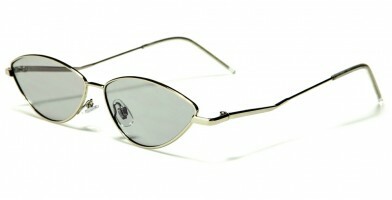 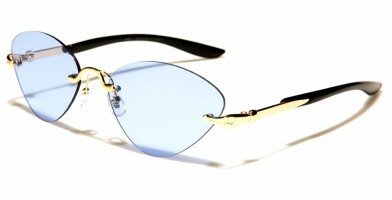 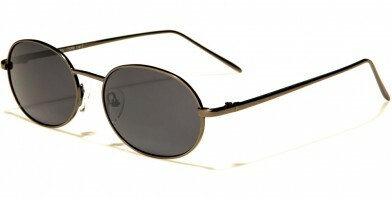 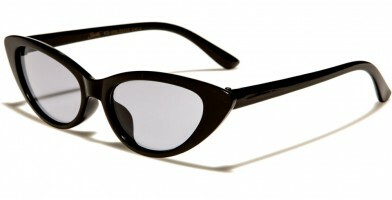 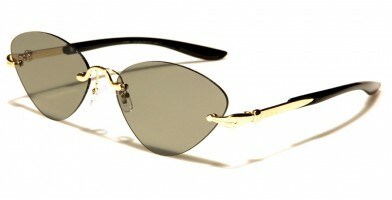 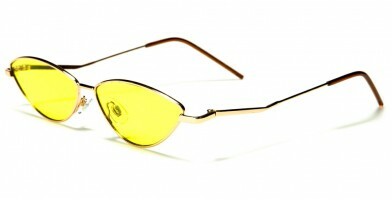 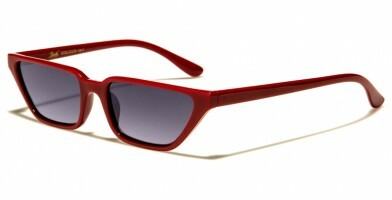 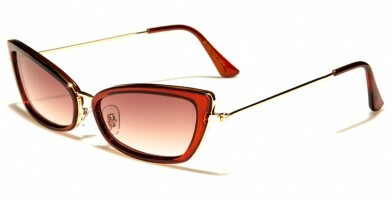 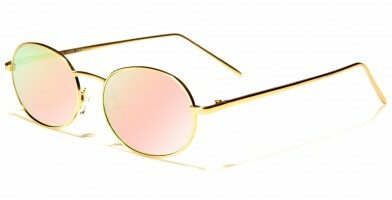 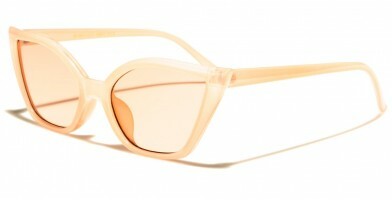 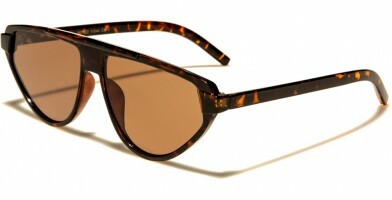 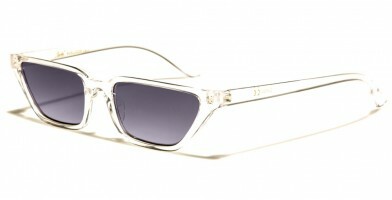 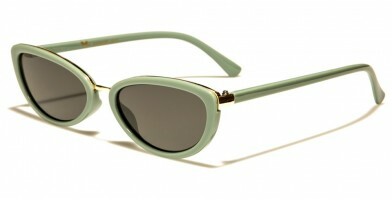 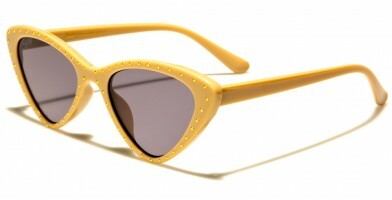 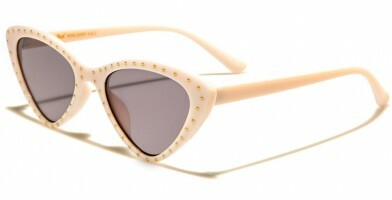 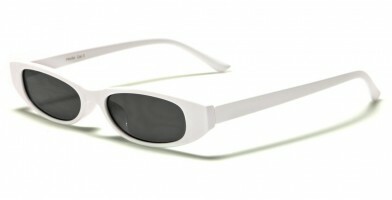 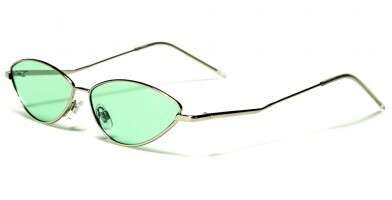 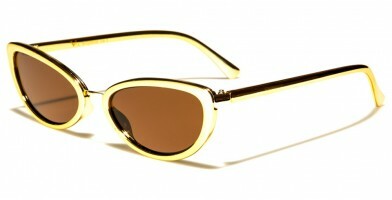 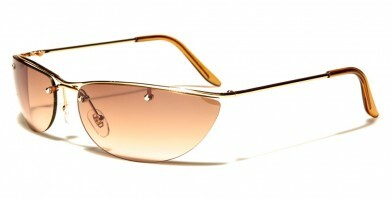 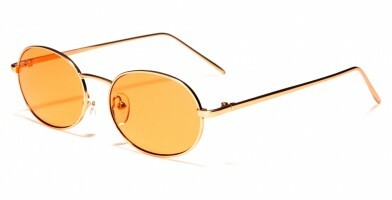 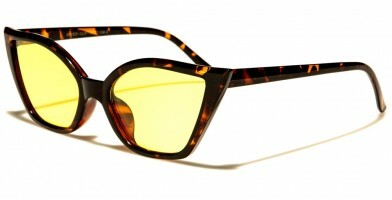 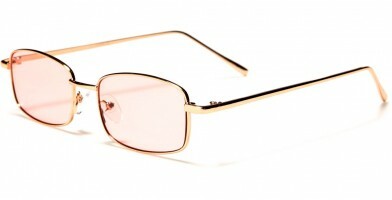 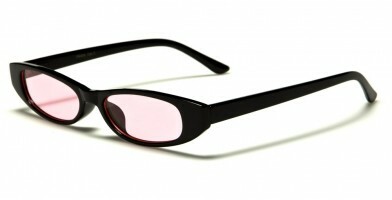 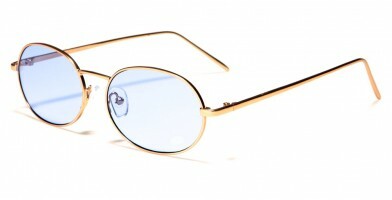 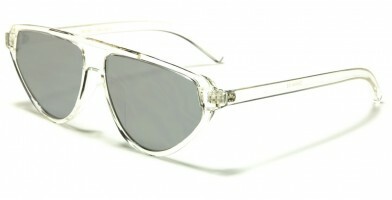 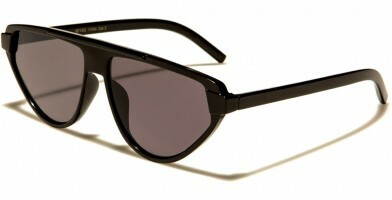 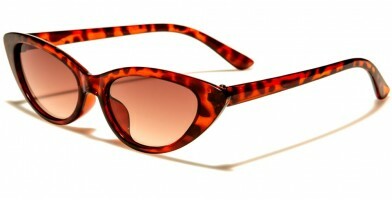 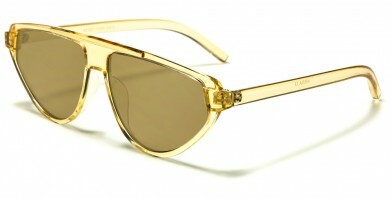 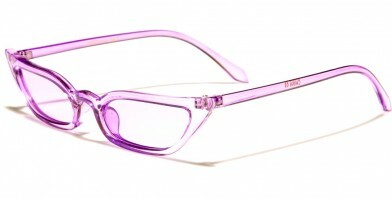 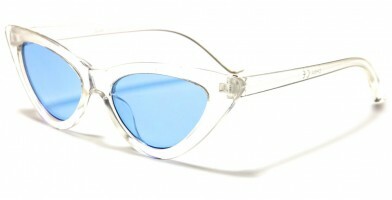 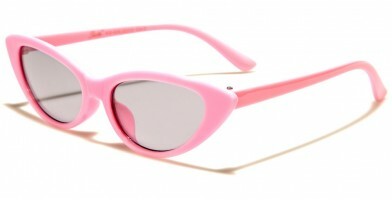 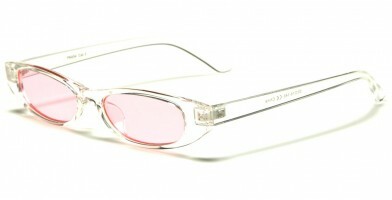 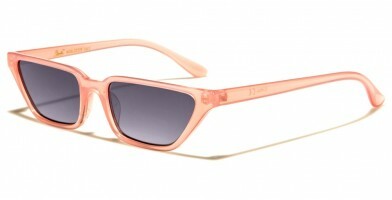 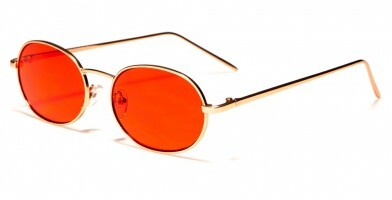 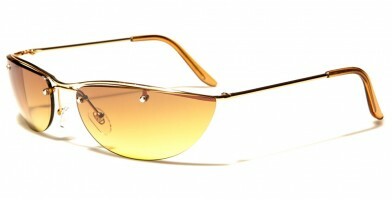 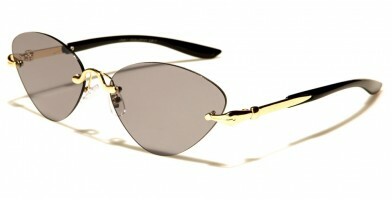 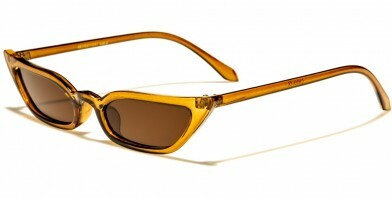 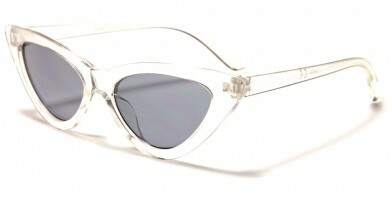 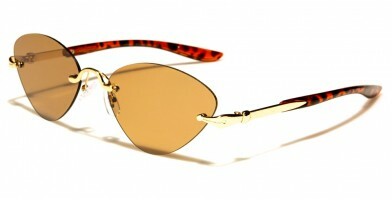 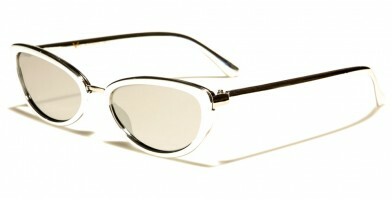 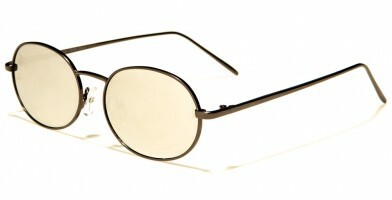 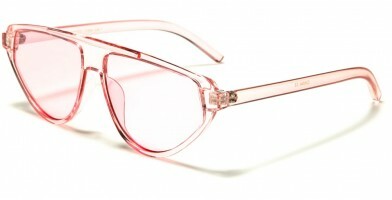 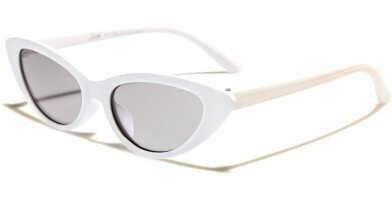 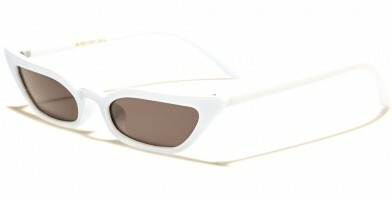 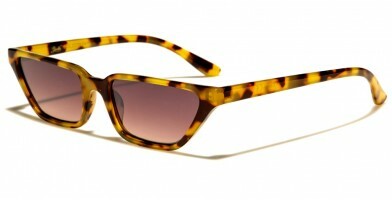 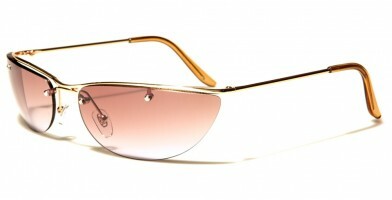 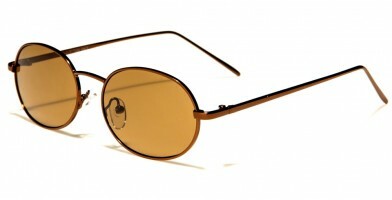 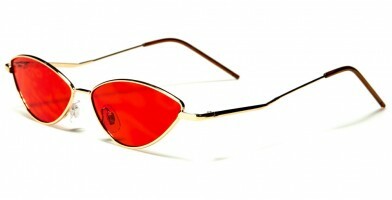 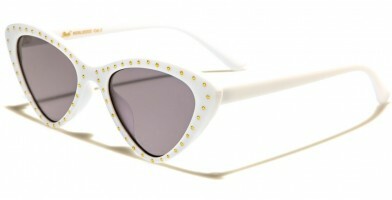 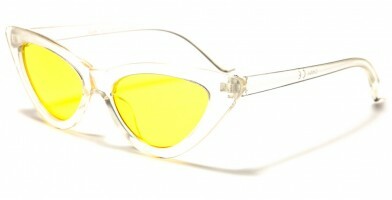 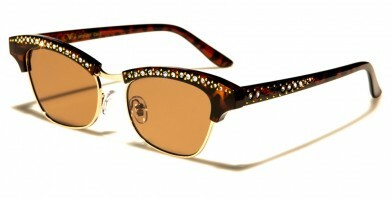 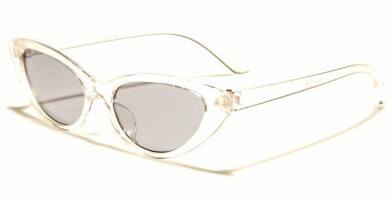 In designer sunglasses, that meant combining 80's colors with interesting shapes. That's exactly what our 90s collection is all about. 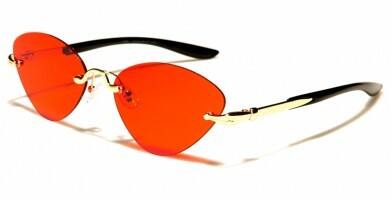 You'll find lenses in a variety of colors that range from blue to amber and bright red. 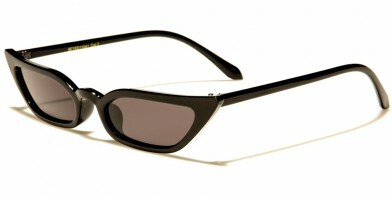 Traditional smoke and black are also available. 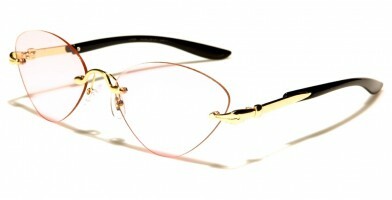 As for the frames, just use your imagination. 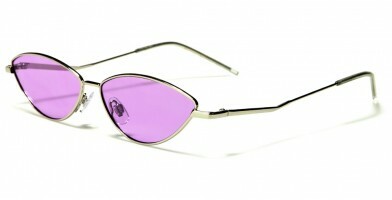 We've covered all the hottest looks from the 1990s with a new line of wholesale sunglasses that will energize both your customers and your sales.